Don Chapman and Aaron Heaton were two Colorado homebrewers with an affinity for classic European beer styles—specifically those from Germany—and this passion lead to the opening of Grimm Brothers Brewhouse in Loveland, Colorado. The name “Grimm Brothers” is based on the renowned Brothers Grimm—the masterminds behind the dark fairy tales like Cinderella and Hansel & Gretel—and also a sentiment to their desire to tell stories by brewing classic, and often forgotten, beer styles. One such historic and nearly forgotten German beer style that Grimm Brothers has added to the repertoire is Kottbusser. Their version, Snowdrop, earned a bronze medal ion the 2015 Great American Beer Festival and Brewmaster Don Chapman has some tips for homebrewers who want to pursue the Kottbusser style. 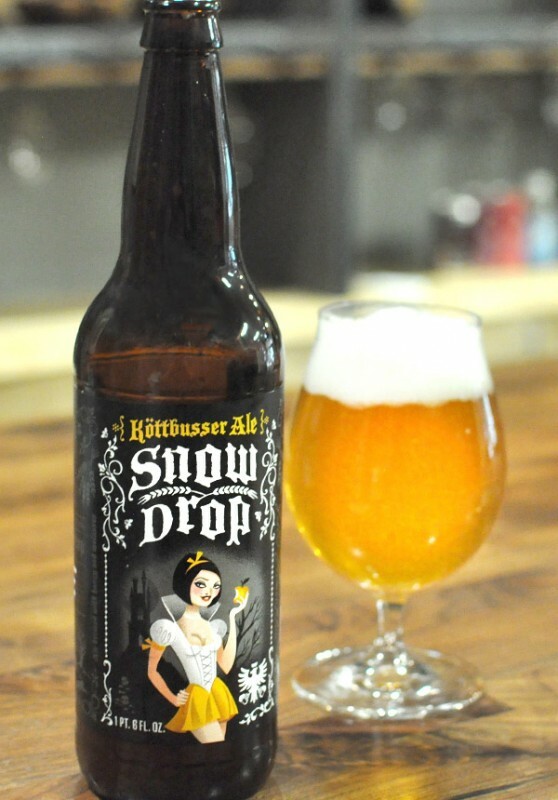 Take a look at a clone homebrew recipe of Grimm Brothers Brewhouse Snowdrop Kottbusser. Kottbusser is said to be a cousin of the grand family of “white beers” due to the use of wheat malt. Supposedly named after the town Kötbuss in Germany, Kottbusser is a golden-colored ale brewed with wheat, oats and barley, a healthy addition of noble hops to create a floral bouquet in the aroma and honey and molasses to add more fermentable sugar and a bit of subtle complexity. 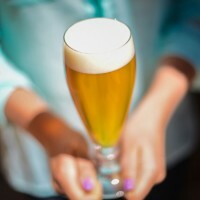 But what sets Kottbusser apart from other wheat-based German beer styles, like hefeweizen, is the clean fermenting yeast. Hefeweizens are known for their yeast-forward character, which can embody notes of banana, clove and even bubblegum, but Kottbusser was fermented clean with nearly no discernible yeast character. Coming in table strength (~3% ABV) and stronger (~6%) versions, Kottbusser’s use of wheat, oats, honey and molasses made it illegal after 1877 due to Germany’s strict Beer Purification Law. This ultimately ceased the commercial brewing of Kottbusser and ultimately lead it to fade into obscurity. 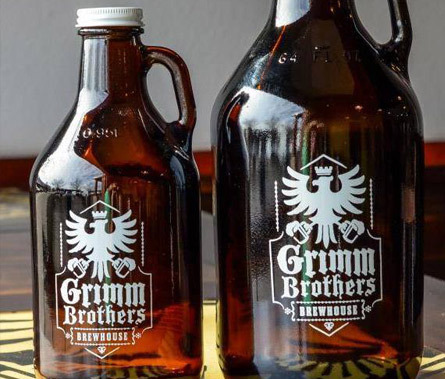 Today, it’s been homebrewers and craft breweries like Grimm Brothers Brewhouse who have been reviving the style and bringing it to the attention of beer drinkers around the world. More information on Kottbusser can be found in Randy Mosher’s book, Radical Brewing. Don Chapman, founder and brewmaster at Grimm Brothers Brewhouse, shared the following tips for homebrewers who are pursuing a Kottbusser. 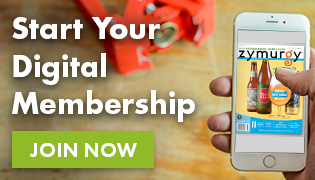 Select a clean fermenting ale yeast when making Ksottbusser. Northern German beers tend to be clean, crisp and have characteristics similar to lagers. Alt yeast is a great option (try White Labs WLP029), but a quality clean fermenting ale yeast, like White Labs California Ale Yeast (WLP001) or Safale US-05 American Ale Yeast, can still turn out great Kottbusser. If you ferment with an alt yeast, make sure to ferment at the proper temperatures according to the yeast’s instructions. Molasses can be a very strong and overpowering ingredient in beer, so be careful not to use too much when brewing a Kottbusser. If you use too much molasses or blackstrap molasses, the beer can end up with an unfavorable metallic quality that can hurt the finished product. Kottbusser malt bills contain wheat and oats, which can lead to the dread stuck sparge where the liquid is difficult to drain from the mash tun. Depending on your brew system and the amount of wheat and malt being used, you might want to consider using rice hulls to prevent a stuck sparge and keep the wort flowing into your boil kettle. When mashing, aim for a temperature rest in the range of 151-154°F (°C). This temperature will give the beer some body since the addition of the honey and molasses is very fermentable and can dry the character out. Use a generous amount of aroma hops to give the Kottbusser a nice floral bouquet. To keep the beer true to tradition, I would stick with Noble hops (Hallertauer Mittelfrüh, Tettnang, Spalt, Saaz). 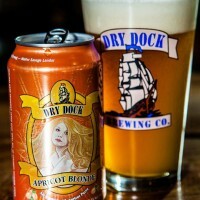 Shoot for a bitterness in the range of 20-30 IBUs. Consider lagering the beer for a week or so after fermentation has completed. This gives the flavors time to mellow and meld, and make for a more well-rounded Kottbusser. 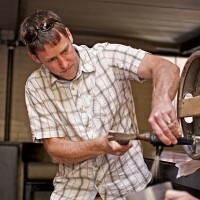 5 Tips to Brew a Better Witbier from Allagash Brewing Co.